Repetitive transcranial magnetic stimulation (TMS) does not appear to treat depressive symptoms in patients with Parkinson’s disease, although it may improve motor symptoms, an analysis of nine clinical trials found. But the study included relatively few patients, so the researchers, with Guangxi University of Science and Technology in China, said that their conclusions warrant further exploration in long-term studies. The study, titled “Effectiveness of high-frequency repetitive transcranial magnetic stimulation in patients with depression and Parkinson’s disease: a meta-analysis of randomized, controlled clinical trials,” was published in the journal Neuropsychiatric Disease and Treatment. Depression is common in Parkinson’s disease, with up to half of patients experiencing low mood. Treating it is particularly important for Parkinson’s patients, because depression has been linked to disease progression. Doctors often opt for selective serotonin inhibitors (SSRIs) to treat the condition, but those antidepressants can have side effects that worsen motor problems. Data also shows that SSRI’s are no more effective for depression in Parkinson’s disease than placebo. TMS is an alternative to traditional pharmacologic treatments for depression, and it uses electromagnetic currents to non-invasively stimulate select brain regions. 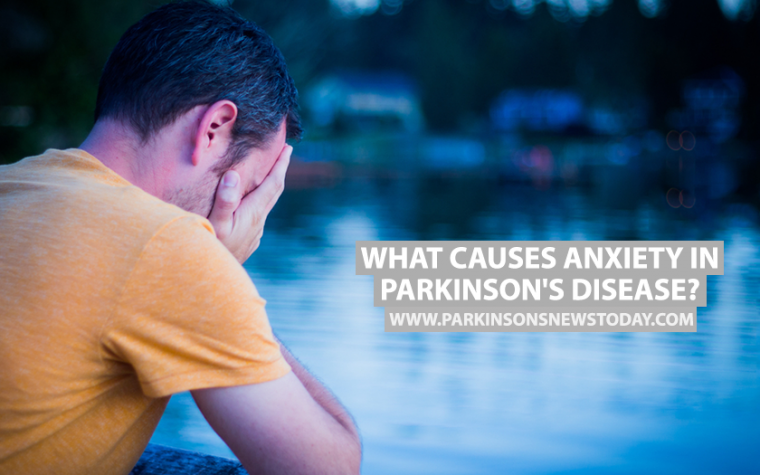 Several studies showed that it was effective against depression in other patients, so researchers considered it as an option for Parkinson’s disease. 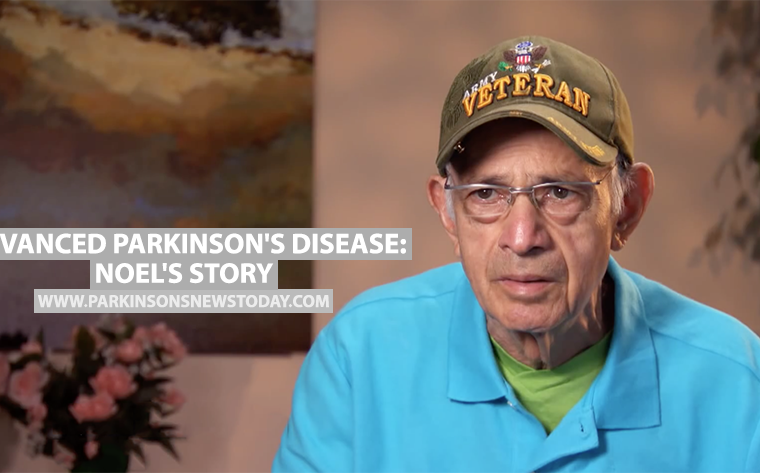 The nine trials analyzed in this study, which included a total of 332 Parkinson’s patients, used different methods: some compared TMS to a sham procedure, while some compared it to SSRI treatment. The analysis showed that the procedure was no better than sham or SSRI treatments in lowering depressive symptoms. However, it did ease patients’ motor symptoms, more than both the sham and antidepressant treatments. Though an analysis of multiple trials is considered a high standard of evidence, researchers cautioned against over-interpreting these findings, because the included trials were all small. “Given this limitation, this review should be viewed with care when applying results to clinical practice,” they wrote. Tagged depression, motor function, motor symptoms, SSRI, Transcranial magnetic stimulation.